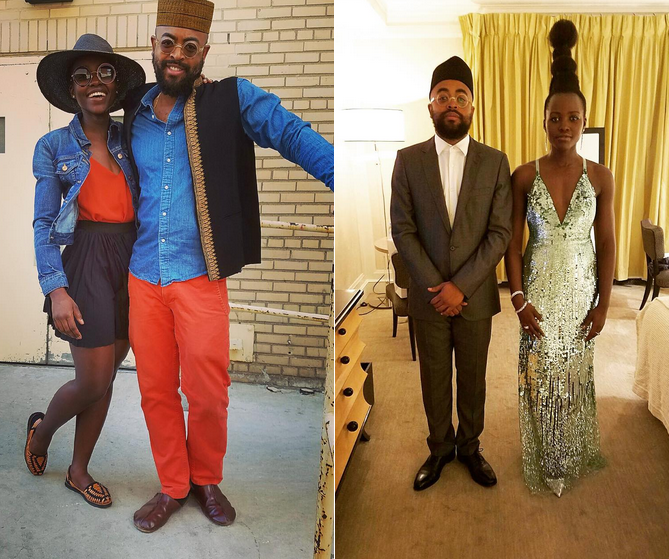 Lupita Nyong'o has snagged herself a Nigerian man.According to US Weekly, she is is dating GQ Style fashion editor Mobolaji Dawodu.The publication reports that, she has been seeing Mobolaji "for six months" and that he has "discreetly told people they are dating." 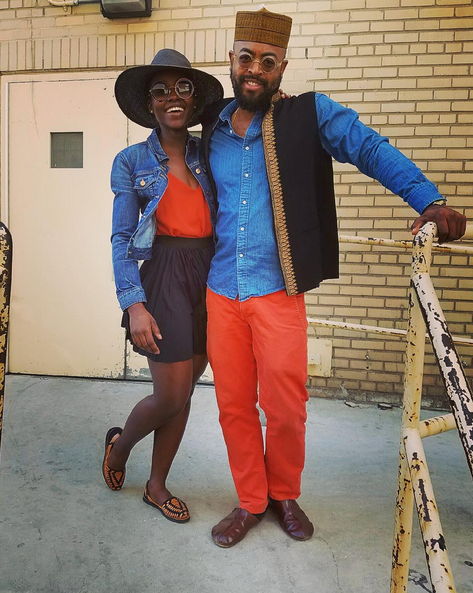 Mobolaji, who previously worked for Style.com, Fader, and Details, also shared Instagram snaps of the two sporting matching outfits in June. 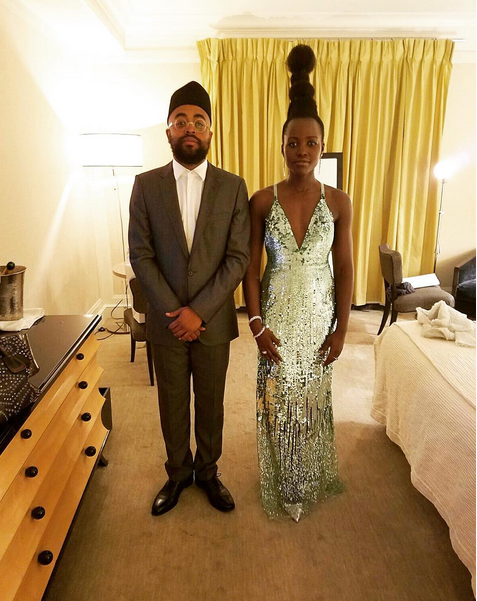 and another at the MET Gala. He is the son of a Nigerian fashion designer, has a young daughter.